Wondering to sell your old iPhone but don’t know where to sell your iPhone, how to get best price when selling iPhone or how to sell iPhone safely without personal data leaking? In this article, we are going to give you some tips on what to do before you sell iPhone, where to sell your iPhone and how to get the best price when selling iPhone. Before selling your iPhone, you’ll need to make sure your personal data is safe and everything is well prepared. Back up all of your important data including contact, photos, videos, and apps. That way all your data is safe and secure and you'll be able to easily restore it to your new iPhone when you get it. Launch Settings from the Home screen >Tap on iCloud >Tap on Backup > Tap on Back Up Now. Plug your iPhone into your Mac or Windows PC > Launch iTunes > Click on the iPhone icon in the menu bar > Click on Back Up Now. 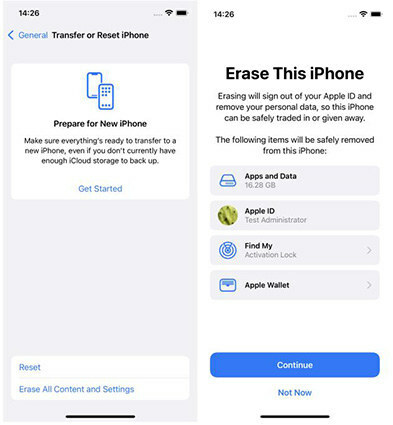 Before you sell your iPhone, you'll need to make sure that you've wiped everything you've got stored on it, to prevent the person who buys it getting access to your sensitive data and details. Simply Erase All Content and Settings is not enough since it is still possible to track data with third-party software. 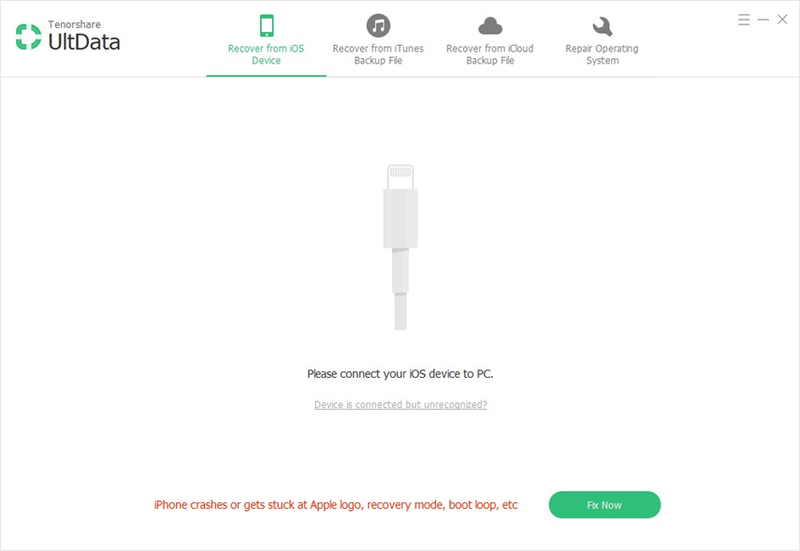 Here we recommend Tenorshare ReiBoot, which give you 2 options to wipe data on red iPhone 7/7 Plus, iPhone SE, iPhone 6s/6s Plus/6/6 Plus, iPhone 5s/5c/5, iPhone 4s/4/3gs completely and permanently. Run Tenorshare ReiBoot > Connect iPhone to computer > Click on Enter Recovery Mode > Run iTunes > Click on Restore when iTunes prompts you. 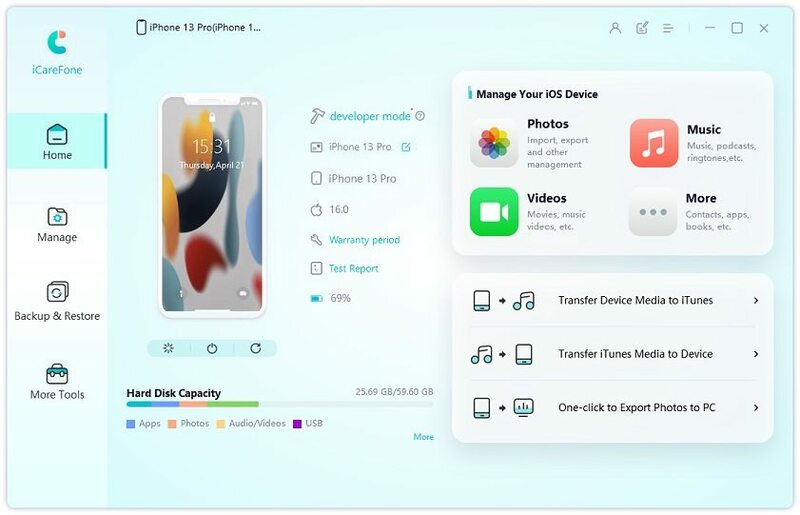 Run Tenorshare ReiBoot > > Connect iPhone to computer > Click on Fix All iOS Stuck > Click on Advanced Mode > Download firmware package > Reinstall iOS. In this way, not only all data are erased from your iPhone but a completely new iOS will be installed on your device. If you iPhone is locked to specific carrier, you’ll need to unlock your iPhone first so that it can be used anywhere, bought by anyone, in any region. You may be interested in How to Unlock an iPhone 7/7Plus from AT&T. Find My iPhone is a security feature that must be turned off before you sell your phone otherwise nobody else will be able to use or reset it. Open the Settings app on your iPhone > Go to iCloud > Find My iPhone > Toggle it off. After you have done all preparations, now you need to think a good place to sell your iPhone. Below we list some popular places for your reference. Craigslist is probably where you're going to get the most money, if you're willing to deal with flakes, scammers, spammers, and the prospect of getting murdered for your kidney. Craigslist prices always tend to fluctuate depending on timing and availability, but many people are willing to pay a bit more to avoid the hassle of shipping and waiting. eBay is a good platform to sell your old iPhone online. Compared to Gragslist, eBay is offers its buyers purchase protection, people are more comfortable buying from strangers. But there's no instant sell option, so you'll have to list your phone on the old fashioned Internet auction block. Set an entry price, and watch the bids come in. And eBay does charge a sales fee for products that are sold through its site: 10 percent of the final value (selling price). Gazelle is a good option if you’re willing to sell iPhone to a company. What you need to do is sending your old phone and Gazelle will check your old phone when it arrives. If everything looks good, they'll pay you by check, Amazon, or PayPal. And, you do have more options for how to receive your credit, including check, PayPal credit, Amazon gift card or charitable donation. Moreover, If your iPhone is broken and no longer turns on, there's a good chance to sell your iPhone with cracked screen to Gazelle with to . Here’s a sample of the prices you can get for selling old iPhones to Gazelle. If you want to get the best price for your old iPhone, firstly make sure your iPhone is clean not only on the inside but on the outside. Considerately wipe it down with a damp cloth and making sure all dirt, oil, lint, and other stains, debris, and even fingerprints are gone from site. This will make your iPhone looks beautiful and clean, which is especially useful when you show how your iPhone looks. Secondly, if you have the the Lightning or 30-pin Dock cable, AC Adapter, and original box along with your iPhone, it will give an edge over other sellers and you can ask for a better price. Last but the most important is that finding a way perfect way for you to sell your iPhone. Hope that you can successfully sell your old iPhone in a good price.